If you’re considering getting a certain breed of dog, it’s good to know all the pros and cons, as well as the health risks of that particular breed. You’ll want to be aware of all of the things that could go wrong. That being said… you could also consider getting a breed of dog that’s notoriously healthy, and will live many, happy long years at your side. While a lot of people think that mixed breeds of dogs are healthier than purebreds, it’s not really a universal fact. Some breeds of dog tend to live longer because they’re genetically predisposed to having longer, healthier lives. So if you’re looking for a dog that’s going to stay by your side through it all, and live as long as possible, check out the healthiest breeds of dogs that live the longest. 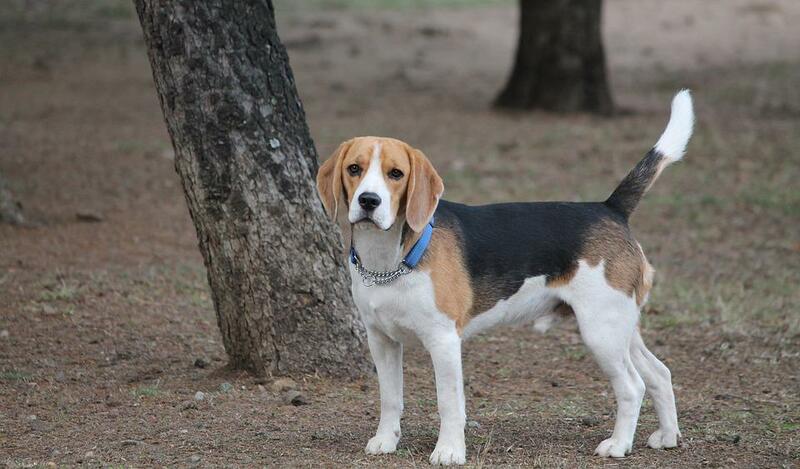 Beagles are a sweet, cute breed of dog that are perfect for family life in a small apartment or a big city. They’re a traditional hunting dog, but other than that Beagles are extremely friendly and loyal. While they’re a bit noisy, and love to bark and howl, they take well to training because of their long breeding for being hunting companions. If you want a dog that is going to be in your life for some time, a Beagle will make 15 years of your life special.